Microsoft’s content management and collaboration platform, SharePoint, has been a popular tool for companies for the past 15 years. Today it has more than 190 million users employed in excess of 200,000 firms. Microsoft values the service as a core part of Office 365, but after a decade and a half of using the same version, the company decided it was time to roll out something new. 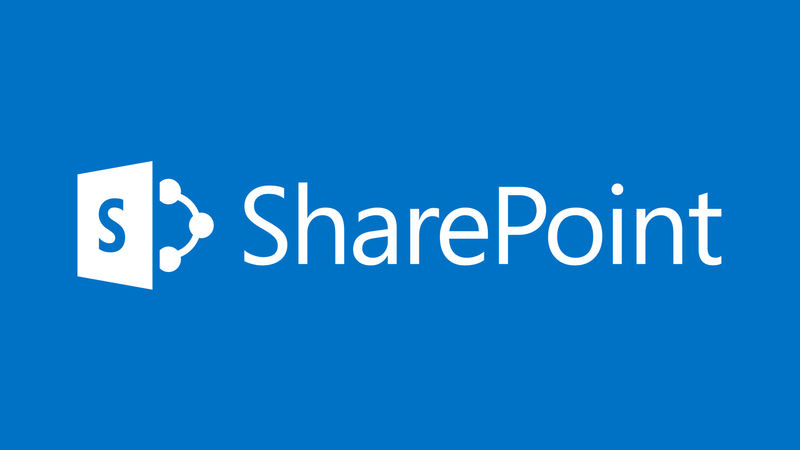 SharePoint has served Microsoft so well over the last 15 years or so that the company is now seeking to do more with the service through the launch of several mobile apps that complement its functions as well as integrate it with OneDrive, Microsoft’s version of Google Drive. “We are continuing to advance SharePoint and OneDrive and the entire Office 365 service in ways that make productivity even more collaborative, intelligent, mobile and trustworthy,” CEO Satya Nadella said in a video to introduce the new product. Overall, the major updates focus on making the product faster, easier to use, more compliant, and safer. Given the competition from Dropbox, Slack, Box, and Google Drive, this step is essential to a smoother running product, and it should keep Microsoft solidly in the race for ultimate cloud storage. With each of these updates, users will have easier access to files and information on the go. They will be able to monitor data for their businesses and related ventures from their mobile devices without the previous limitations they’ve often contended with. In addition, the company will be developing the SharePoint Framework, which should enable easy integration with Microsoft Graph. Client-side development will be fully supported from this point on, as will open source tooling. Does SharePoint Have a Future? The question to be addressed when you consider this upgrade is not “was it necessary?” It likely was necessary given what’s been happening with the competition. The real question to ask is: “Was the upgrade announced too late to contend adequately with Google Apps?” It’s difficult to foresee the future of cloud sharing and which company will come out on top, but it’s fairly clear that Microsoft is currently behind the pack. Upgrades by Microsoft to improve the ease of use and safety of the application have been long overdue. But that may not matter to those who are loyal to SharePoint’s services. Many people value SharePoint highly over Google and its suite of apps. SharePoint is much cheaper, for starters, so it offers high-quality services at a price that more small businesses can afford. It’s a full-collaboration structure that integrates with the entire Microsoft Office 365 suite. With the new updates, SharePoint will be faster, safer, and easier to use than ever before. Many people prefer the usability factor of the SharePoint services over those of Google’s apps. Once the latest updates are in place, SharePoint bids fair to be better than ever. It provides an excellent cloud-sharing service for businesses of all sizes, and the options are far less limited.